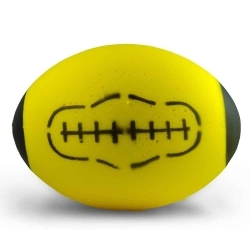 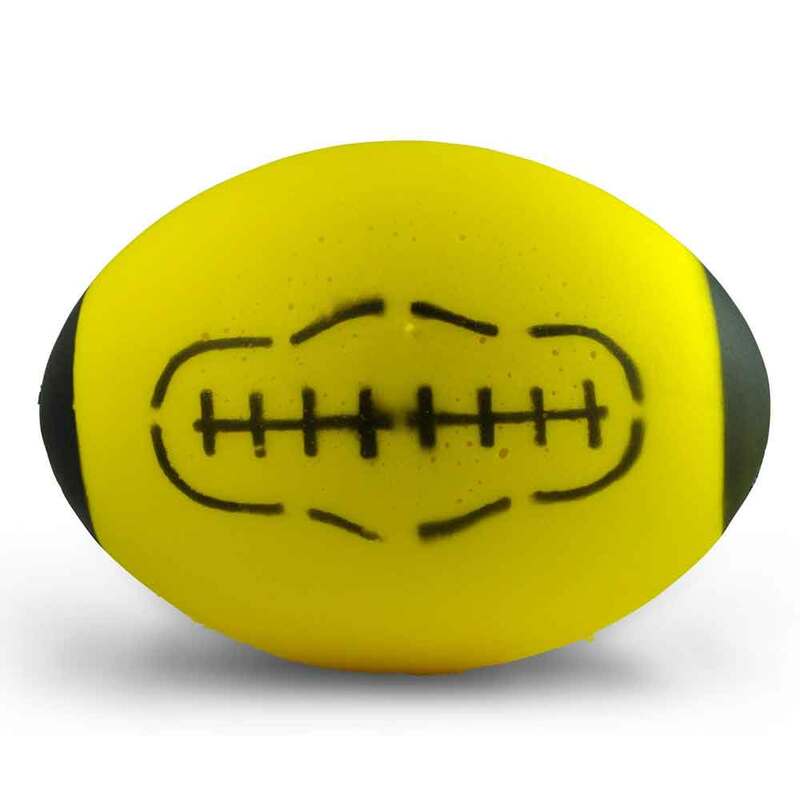 Gag Wear has been offering the best quality mini rugby ball since its inception. 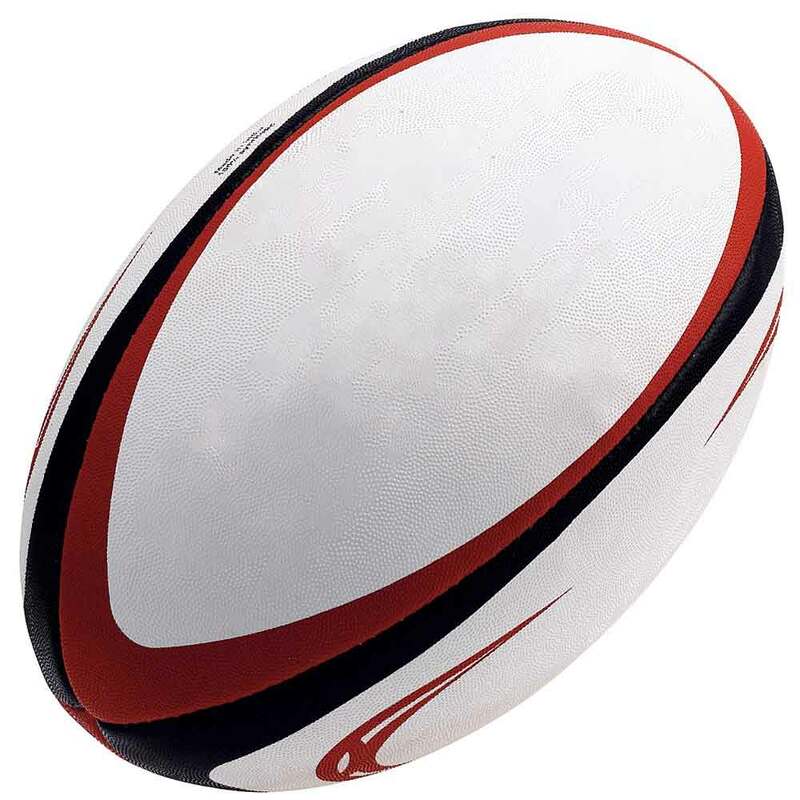 We are the recognized brand in this domain and thus always offer best quality products. 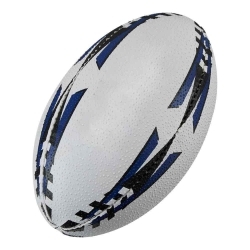 Our list of products is endless and thus clients can visit us anytime and discover mind boggling number of rugby ball options. Our firm is not only noted for high quality, leading market price and wide range of options but also famous for offering instant and prompt delivery services. 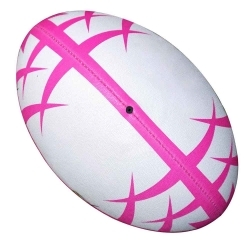 We, being the notable mini rugby ball suppliers & exporter, never keep you waiting for so long. 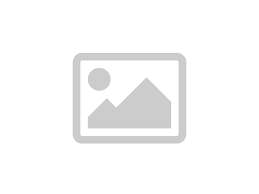 Our professionals assure you that your order will be reached within stipulated time period.